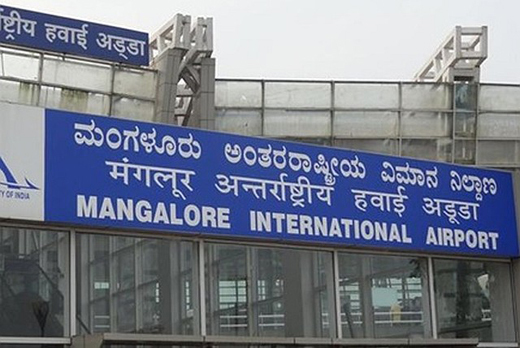 Mangaluru, Apr 16, 2019: Union Minister for Civil Aviation Suresh Prabhu said here on Monday that the government had taken no decision on privatising Mangaluru International Airport. “There is no decision taken on that subject,” he said in response to a question at a press conference here on Monday. The Minister said constant expansion and modernisation of aviation services will be the government’s endeavour that has doubled the number of air passengers in the last five years. “We have been creating a record number of airports during this time. According to global aviation experts we need 2,300 new aircraft in the country,” he said, and added that there was a need for 200 airports in the country. “We started almost 25-30 new airports in the last three years. Our target is to create another 100 in the next 10-12 years to take the number to more than 200,” he said. Mr. Prabhu, who also holds the portfolios of Commerce and Industry, said that Indian merchandise and service exports together stood at $540 during 2018-19. “This is the highest ever recorded in India with at least $330 billion of merchandise export and $210 billion of service exports,” he said. He added that the trade deficit with China had reached a peak of $63 billion. “We have been able to reduce this by $10 billion (₹70,000 crore) in a year. It has gone down by that much in one year. To that extent, the country has benefited,” Mr. Prabhu said. He said that fisheries was an important component of agriculture export policy and the government was working on manufacturing fisheries value-added products. This will create more jobs in the country, he said and added that there has been unprecedented focus on infrastructure creation in railways, aviation, etc.